The monotony of life got you feeling drab? Its time for a glow-up! Head to Glowup Studio and indulge in a beautifying session. Located in Sushant Lok Phase 1, Glowup Studio is a full service salon that offers a wide range of beauty services to choose from. 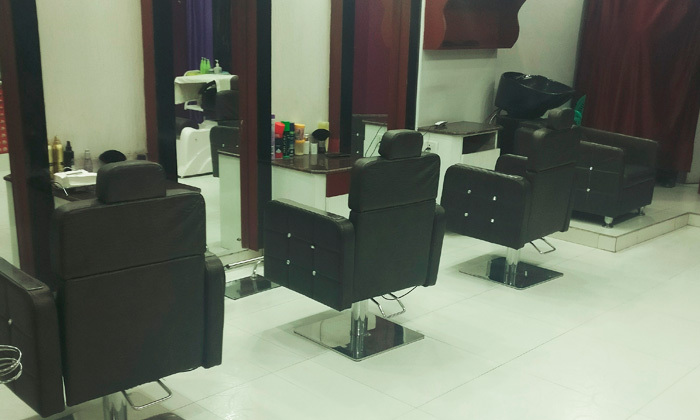 The salon features spacious and inviting interiors and the professional staff employed here offer services based on your specific requirements. Head to Glowup Studio and tend to all your beauty and grooming requirements.